If you’ve never built an ecommerce website before, then there’s a lot that you need to learn before taking the leap. The difference between an average site and an excellent site can mean millions of dollars per year. But do you know which factors matter? The answers may surprise you. 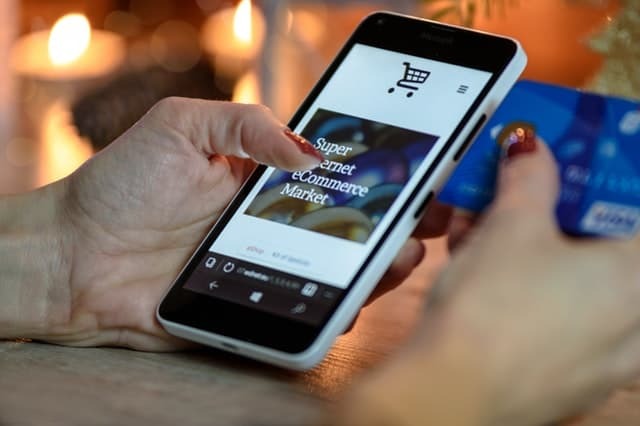 There’s a lot to think about when it comes to building an ecommerce website, but some factors are more important than others. Let’s take a brief look at the ones that are most significant. These days, you don’t need to hire some expensive web designer or developer to create an ecommerce site. There are plenty of online site builders that make it easy to create a site from scratch, even if you have little or no experience. But in order to make this process as seamless as possible, you’ll need to take careful consideration when selecting a site builder. Some are better than others. Check out these independent ratings to get an idea of which platform will work best for you. First impressions are everything in the ecommerce world. If you don’t wow your visitors from the start, you’re going to find it challenging to win them over. That’s why design and layout are so critical—particularly on the homepage. As you’ll notice when you study top-performing websites in your industry, the best ones implement simple design choices. White space, minimal text, and scrolling designs work well, while text-heavy pages with compartmentalized sections often underperform. According to research, roughly half of all internet users expect a web page to load in 2 seconds or less. If a page doesn’t load within 3 seconds, most will abandon the site. Even more frightening is the fact that 79 percent of shoppers won’t return to a website that they’ve had trouble with in the past. Be sure to build a lean and fast website, or you’ll find it nearly impossible to get the results you want. Today’s leading ecommerce sites are prioritizing image selection in their content and design strategies. While listing copy still matters from an SEO perspective, user experience is arguably more important—and sourcing high quality images that are relevant to your products can give your conversions a massive boost in the right direction. Make sure you’re paying attention here. One of the things that Amazon does really well is offer a checkout process that is fast and painless. Because of the streamlined nature of their checkout process, shopping cart abandonment is much lower than on other websites. How’s your checkout process going? In order to be successful and avoid losing sales at the last moment, work on removing as much friction as possible by requiring less information and fewer hoops to jump through. More customers are shopping via mobile devices than ever before. In quarter one of last year, 19 percent of all ecommerce spending came from mobile devices. If you aren’t accounting for mobile shopping, you’re missing out on a large segment of the consumer marketplace. Regardless of what some guru may tell you in a course he’s trying to sell, there are no shortcuts or hacks that make building a successful ecommerce website easy. The only way to have real success is by following the appropriate steps and building a site that’s highly functional, easy to use, and visually pleasing. Nail these things—and focus on the success factors highlighted in this article—and you’ll stand a chance of being very profitable.